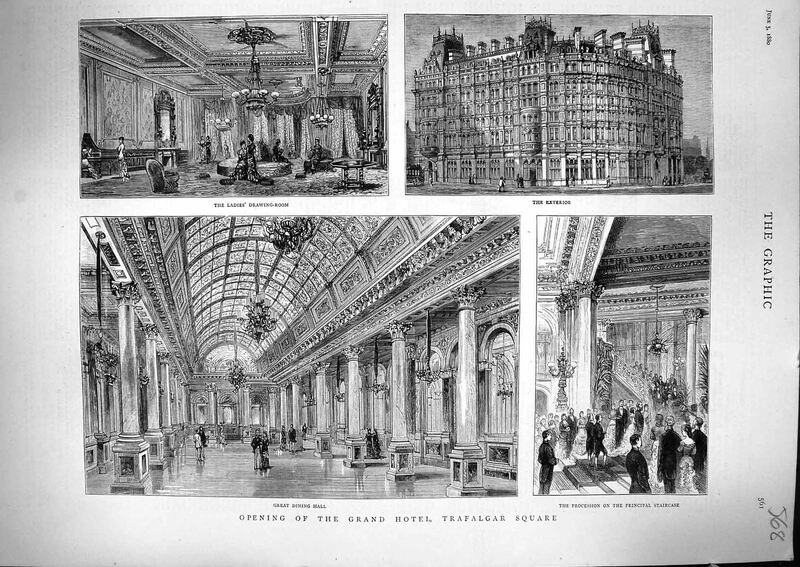 I am a chemist, and one of my shops is 7, Grand Hotel Buildings, Charing Cross, which faces the S. E. corner of Trafalgar Square—on Sunday afternoon, November 13th, I went to the Square about 4 o’clock from the Strand—I found great difficulty in getting to my shop—the mounted police were trying to disperse the crowd that choked the Strand, and as they returned, pieces of stick and a few stones were thrown at them, and there was hooting and booing at them—I got just up to my shop—my plate-glass windows are not protected by shutters, and about 6 o’clock one of my windows was smashed. When exactly father James Starkie obtained the shop at 4 Strand, corner of Northumberland Street, is uncertain, but he was certainly there on 18 April, 1824 when Richard’s sister Cecelia Louisa Eliza was baptised at St. Martin in the Fields. Richard Stringer was baptised on 8 June 1828 at St. Marylebone Christ Church (he was born 17 December 1827). A third child, Julia, was baptised 8 May 1831, also at St. Marylebone (she was born 29 Sept. 1829). 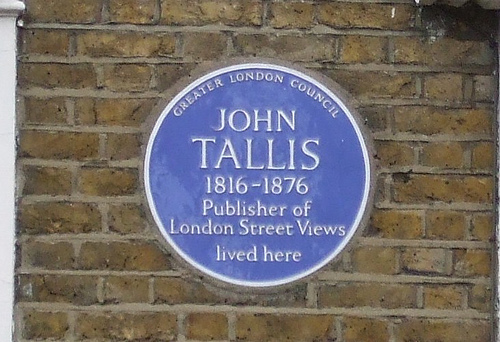 James had married the mother of his children, Cicely Amelia Green, on 5 May, 1822 at St. Marylebone, but his address at that time was not recorded. Although Starkie was not one to advertise his chemist shop, or at least not in the papers that I have seen, other advertisements in various papers can still tell us what James had for sale. In 1835, he was mentioned as one of the addresses where Stirling’s Stomach Pills could be bought. The pills were prepared by J.W. Stirling, a chemist at 86 High Street, Whitechapel, and contained “sulphate of quinine, and the most choice stomachic and aperient drugs of the Materia Medica” and they were – of course – “superior to every other medicine in the cure of stomach and liver complaints, loss of appetite, indigestion, sensation of fullness and oppression after meals, flatulence, shortness of breath, spasms, worms, and all disorders of the stomach and bowels”. (6) And if that was not enough, the advertisement goes on with a whole list of other complaint that would benefit from these pills, but I will spare you the rest. Stirling was a busy man and a week later another of his remedies was advertised; this time his Ree’s Cubebs with Sarsaparilla, which would cure gonorrhoea, pains in the kidneys, bladder irritation, etc. The stuff could be bought in bottles of 4s. 6d, 10s. or 20s. 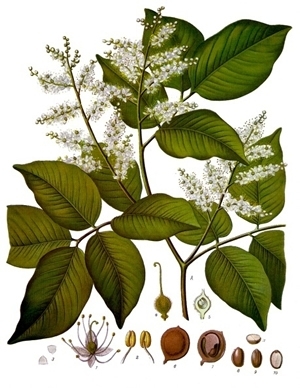 It was allegedly “invaluable for the removal of secondary symptoms, pains of the bones, and all diseases arising from the impure state of the fluids.”(7) This time, Starkie is the only chemist mentioned by name where the concoction could be bought; the others are grouped under “all the principal medicine vendors in town and country”. Stirling ends his advert with a caution against imitations; the buyer had to make sure that ‘J.W. Stirling’ was engraved on the stamp. In February 1847, an advertisement appeared for a book by George Franks on urino-genital diseases, which could be ordered from all booksellers, but was also available at Starkie’s. Although the advertisement for the book does not say that Franks had also developed a medicine to go with it, an injunction in Chancery does. In The Era of 10 October that same year it is stated that in Franks versus Weaver the injunction is granted to Franks restraining John Weaver of Wolverhampton of “making, vending, or offering for sale, or in any manner disposing of any preparation with which any statement or representation is made indicating, or implying, or tending to induce the public or purchasers to suppose that such preparation is the same as ‘Franks’s specific solution of copaiba.’” Franks’ medicine had “the government stamp attached and covering the cork of each bottle, on which is engraved the name and address, ‘George Franks, Blackfriars-road.’” The solution and the book could both be bought from Starkie’s. 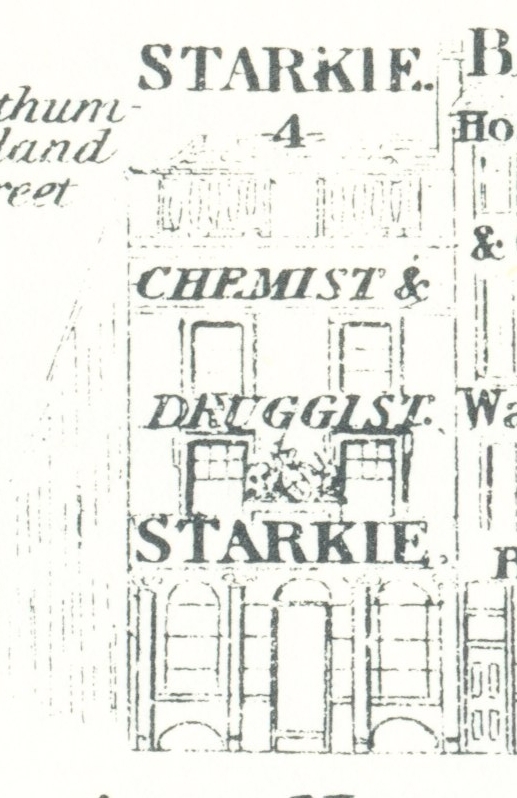 The Starkies do not appear to have attracted any unusual attention themselves, but went quietly about their business in the Strand for just over 100 years and did quite well out of toiletries, patent medicine and poison. (1) The London Gazette of 16 April, 1926 contained a notice that Jane Starkie had died 7 February and that all claimants should address themselves to Woolley and Whitfield, solicitors. A similar notice had appeared in 1911 after the death of Richard Stringer Starkie on 4 August, 1911. (2) See Wikipedia: Bloody Sunday (1887) and here for the press reports. (3) Richard and Elizabeth had married 22 August 1877. Richard was to become a widower and marry again on 22 July 1891 to Jane Tavener. (4) Heritage list of English Heritage, online here. (5) England & Wales, National Probate Calendar (Index of Wills and Administrations), 1911, p. 260. (6) Morning Chronicle, 15 January 1835. (7) Morning Chronicle, 20 January 1835. (8) Morning Chronicle, 16 January 1847. (9) The Northern Star and National Trades’ Journal, 17 October 1846. 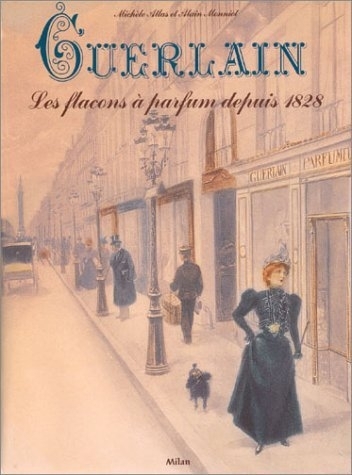 (11) More information on Guerlain’s history here.